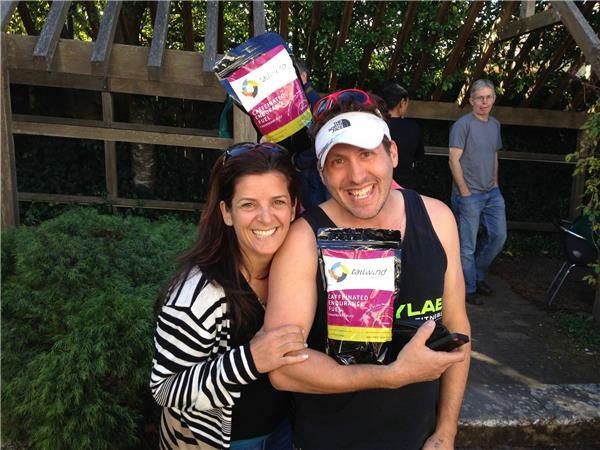 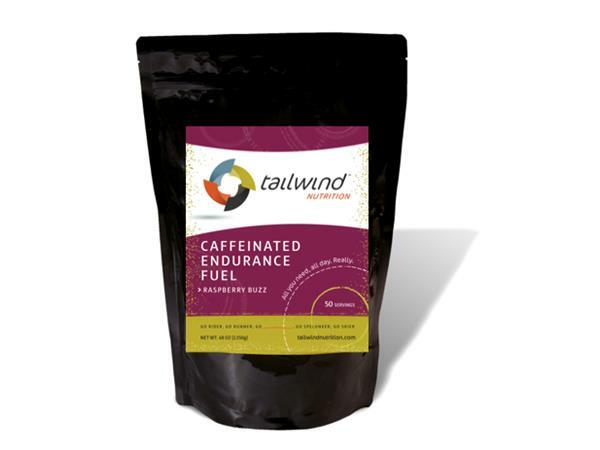 Energy and hydration are big challenges for many endurance runners and in the past year or so many of our listens have been enjoying great success with a product called Tailwind. 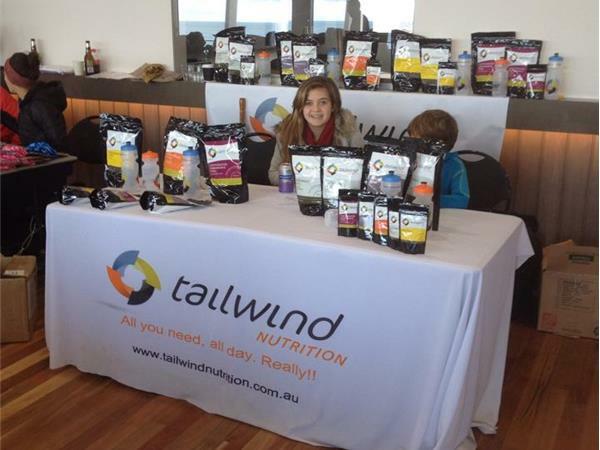 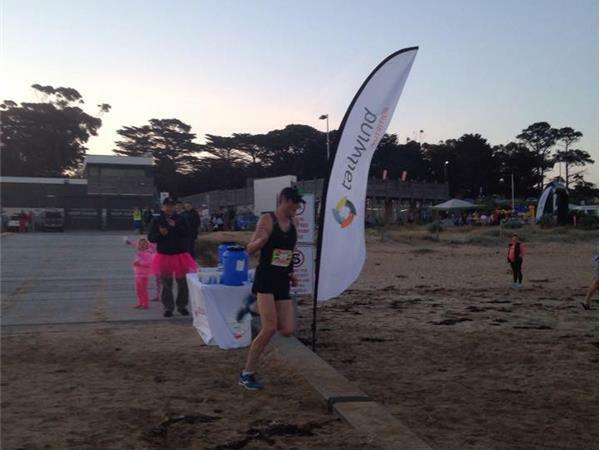 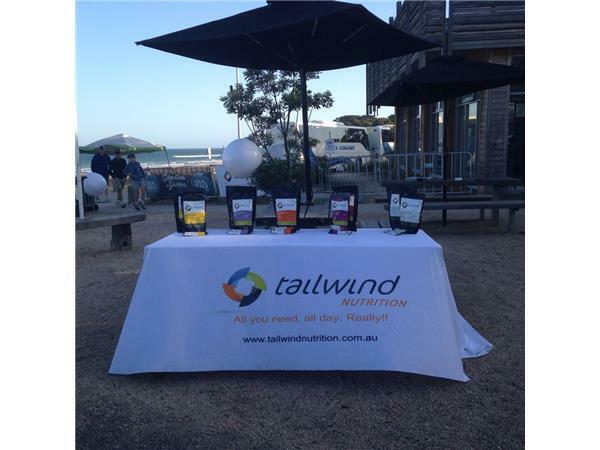 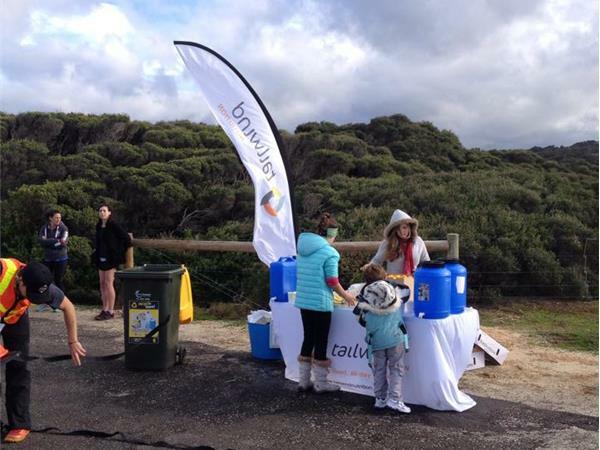 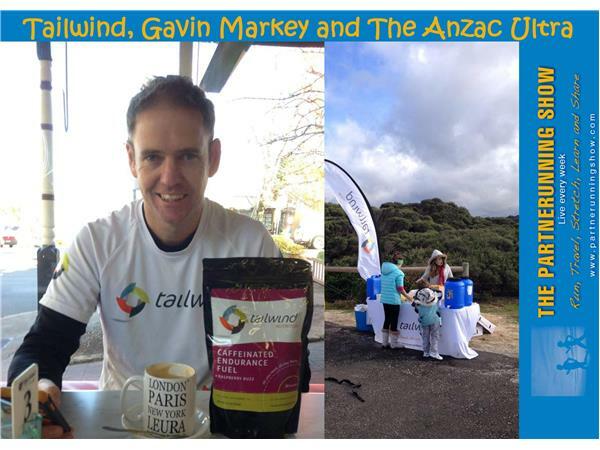 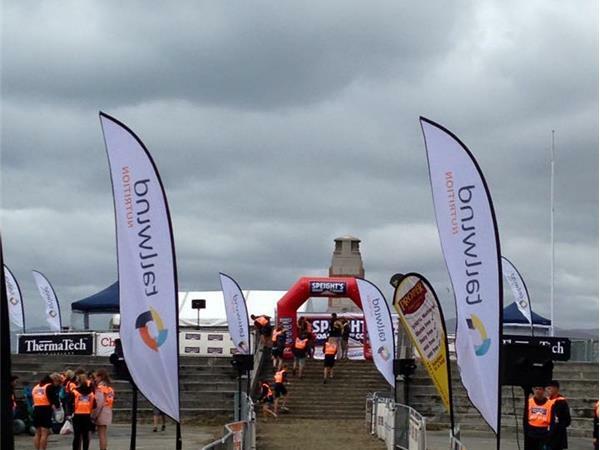 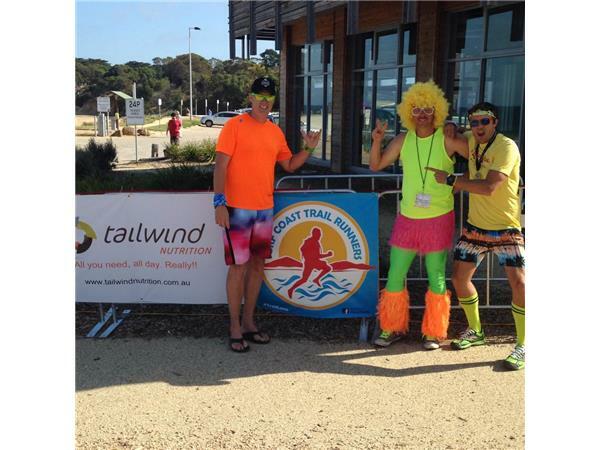 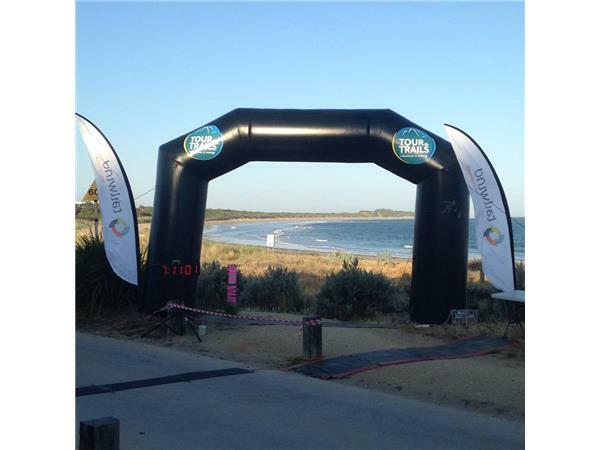 Tailwind is also a sponsor of the Anzac Ultra and today we are catching up with Gavin Markey who is the Tailwind representative in Australia, and an accomplished ultra runner. 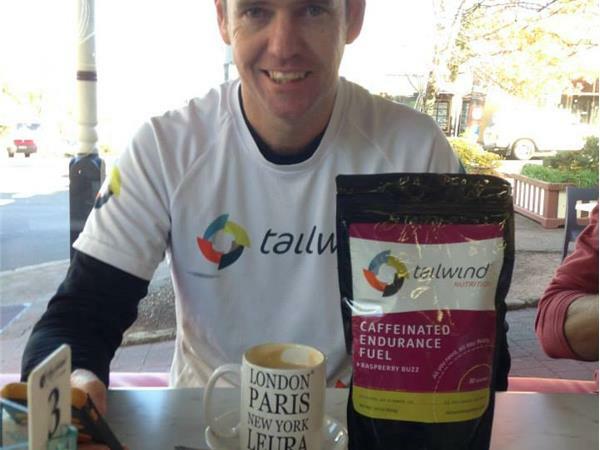 After meeting Gavin we explore the background to Tailwind and the ways runners are using it to achieve their desired success. 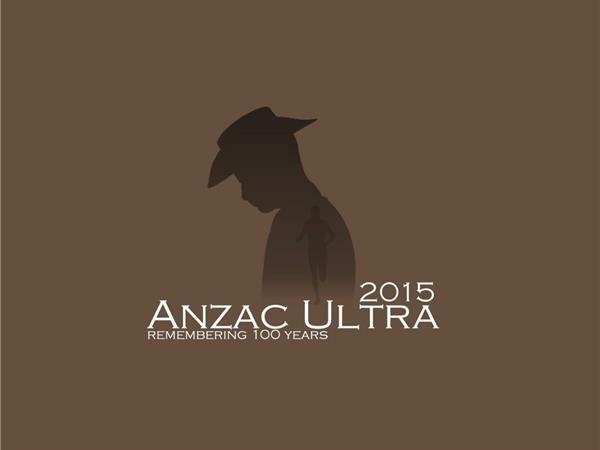 Along the way we also talk to Gavin about his plans for the Anzac Ultra.